The ecommerce arena is rapidly evolving. Every new trend quickly becomes a basic necessity for all ecommerce startups. 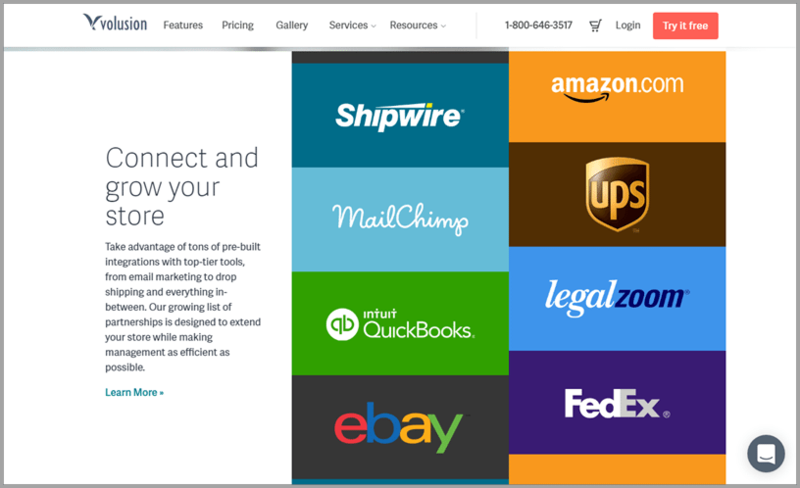 So it makes sense that online retailers have increasingly high expectations of their ecommerce solution providers. 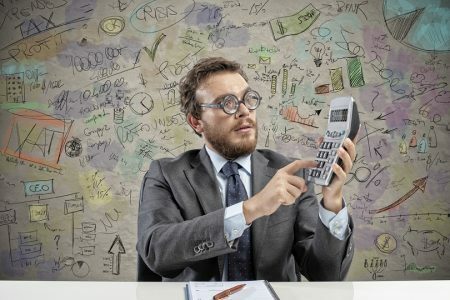 Search engine optimization, good UX design and ability to customize still hold upmost importance, but trends like m-commerce (commercial transactions conducted electronically by mobile phone) and social commerce (the use of social networks in the context of ecommerce transactions) are hot on on the radar of every ecommerce startup. 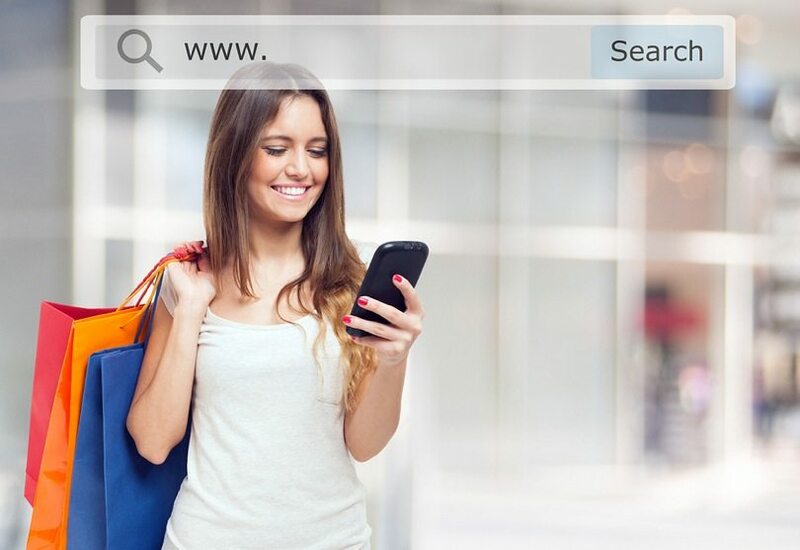 Today, 60% of online product searches are happening on mobile, and social media has evolved from a platform for finding friends into a platform for selling products. According to a survey by PIXLEE, social media influences the purchase decisions of about 74% of online shoppers and 43% of consumers are likely to buy a new product after learning about it on social media. Taking these ecommerce trends into account as well as a host of different business requirements, I’ve found the five best ecommerce platforms to enable your online business to sustain itself in 2017 and beyond. Shopify is arguably the most popular ecommerce partner among online shop owners. As a matter of fact, if you are launching an online shop or a bricks-and-mortar retailer planning to sell your products online, Shopify’s simplicity and ease of use can serve you well. Currently, it hosts over 325,000 active online shops, and its platform continues to evolve to meet the growing requirements of online stores. The pricing of Shopify ranges from $29-$299 per month. The bottom line is that for online stores with conventional requirements, Shopify is a great go-to ecommerce platform. But if you are planning to integrate some advanced custom features for your store, you might want to skip this one. Launched way back in 1999, Volusion was one of the earliest players in the ecommerce arena and currently hosts over 40K online stores. The platform caters to stores of a broad range of industries, and given its comprehensive list of in-built features and functionalities, Volusion is often considered the best option for businesses with little or no technical knowledge. The pricing of Volusion ranges from $15-$135 per month. 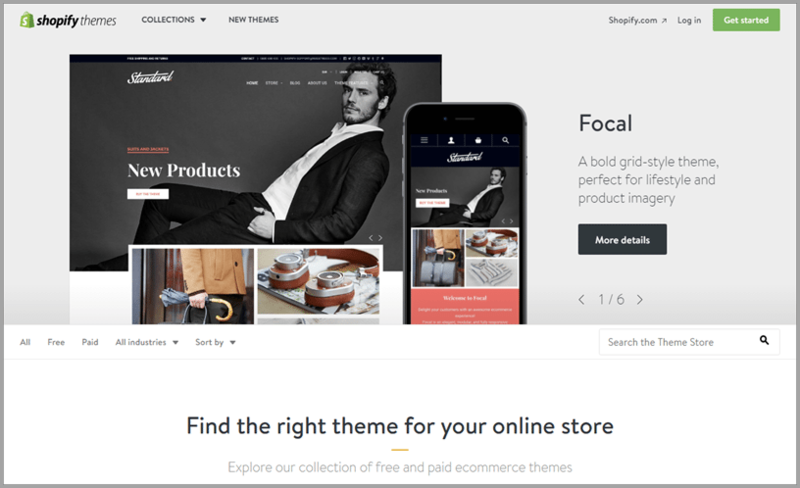 For those who are seeking a feature-rich online store and want to skip the hassle of integrating extensions, then Volusion certainly has the upper hand over Shopify, and at a lower cost. Just keep in mind that you’ll need to be okay with a bit of a lack of themes. YoKart is a multi-vendor ecommerce platform that is suited to entrepreneurs who are planning to start their own online marketplace like Etsy or eBay. It’s feature-rich, mobile-friendly and offers a much more efficient multi-vendor store setup than any other player currently on the market. 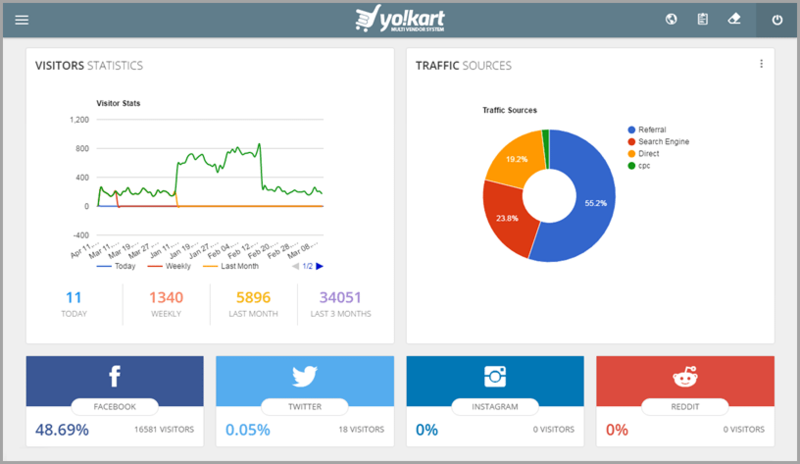 While many other ecommerce platforms also provide a multi-vendor version, no other player offers as swift a way to launch one as YoKart. The pricing and packages for YoKart range from $250 hosted with a year-long licence to $999 self-hosted with a customizable, one-time payment due. As of now, if you are planning to open an ecommerce marketplace that will allow multiple vendors to sell their products, you can choose YoKart blindfold, since it offers a swift and comprehensive marketplace setup. Since its launch in 2007, PrestaShop has provided ecommerce solutions to some 250K online stores worldwide. It’s a free, self-hosted ecommerce platform. The only drawback is that it offers limited features & functionalities. 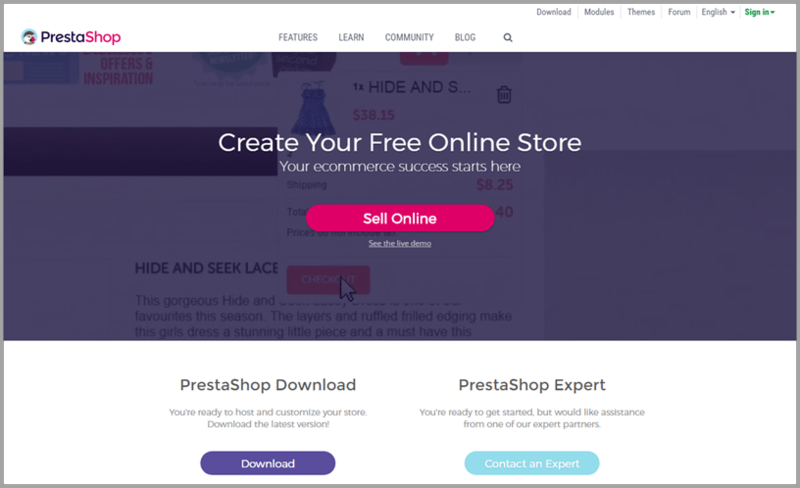 If you have sound web development skills, you can set up a good online store at a considerably lower cost with PrestaShop. The pricing of PrestaShop is zero. For those with a tight budget and high technical expertise, PrestaShop is the right ecommerce solution. But if you don’t have the know-how to handle the hard work of customization and module integration, then Shopify or Volusion might be a better solution for you. According to Aheadworks, Magento currently owns about 30% of the market share for ecommerce platforms (both Community and Enterprise edition combined). Magento is generally the first choice of big-name brands for its reliability and scalability. To name a few, Coca-Cola, Burger King, Huawei and Liverpool FC. 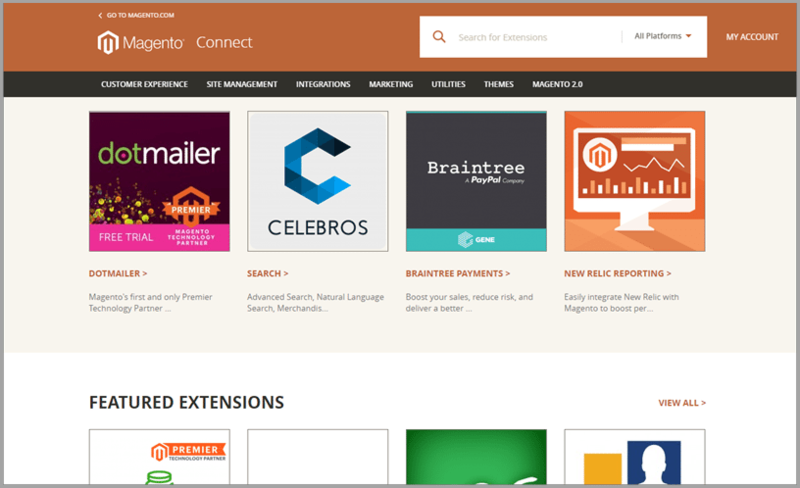 The pricing of Magento differs – the Community Edition is free while the Enterprise Edition is $20,000. For enterprise level startups with no budget constraints, Magento (Enterprise Edition) is definitely the best solution as it can provide them with the optimal level of security and reliability that they need. 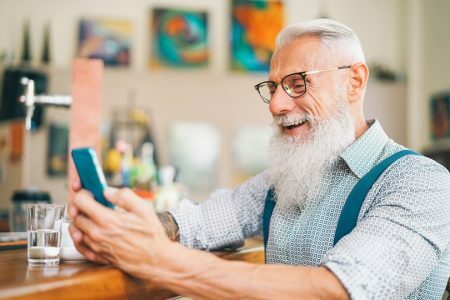 The ecommerce arena will continue to evolve and trends will continue to come and go, but two that are definitely here to stay for the time being are m-commerce and social commerce. The above ecommerce platforms will definitely help you leverage these trends as well as deal with a wide range of business requirements. Obviously you will need to weigh up which one is best for your online startup needs, and there are plus points and pain points to each ecommerce solution provider. As discussed, a paid solution like Shopify has a lot more features as compared to a free one like Prestashop. 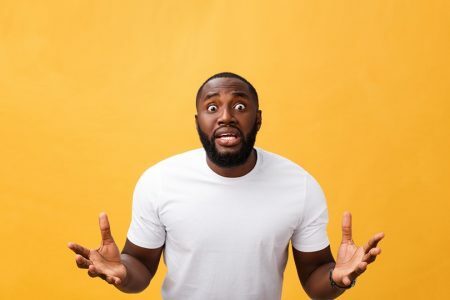 As an entrepreneur, you may prefer to pay outright for a feature-rich ecommerce platform rather than opt for a free platform that will later require you to pay a developer to customize solutions to fit your needs. 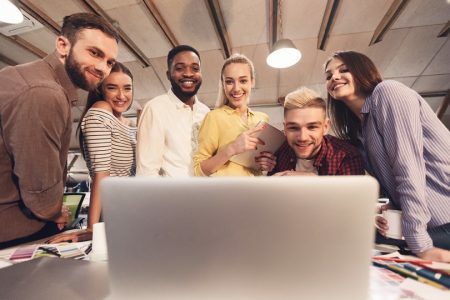 To sustain any online startup, it’s essential to think for the future and anticipate trends that may impact you as your business grows. Online shopping drives an enormous share of the world’s retail sales these days, and choosing the best ecommerce platform you can is one of the fastest ways to start building your revenue.